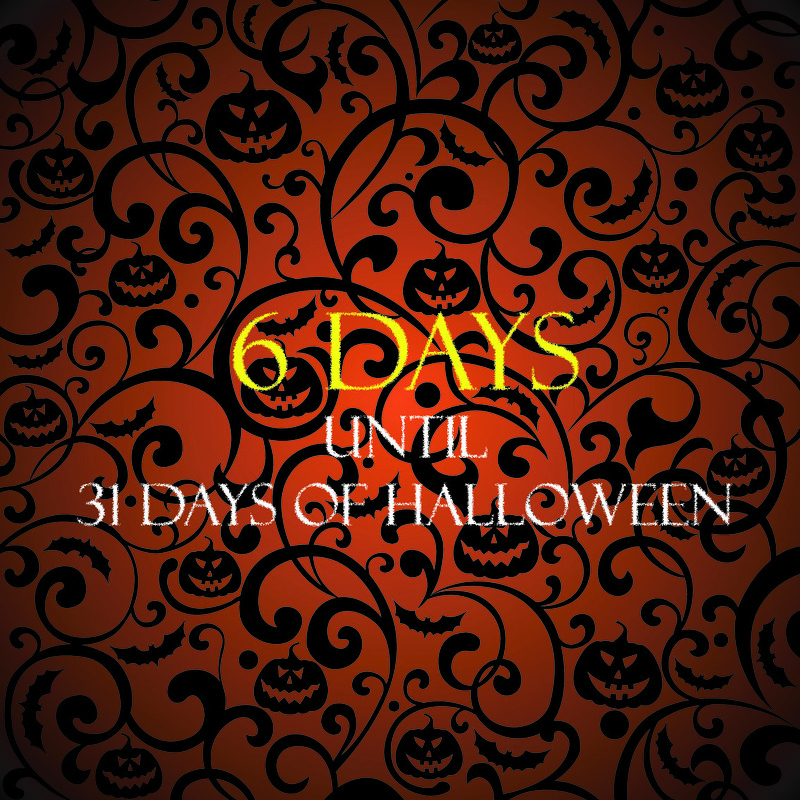 31 Days of Halloween? Yes, please! Previous Post7 Days until 31 Days of Halloween!Next PostMonsters, movies and mayhem, oh my!